Right now is a very interesting time, lot’s of things going down here. The 3DS games are both in final review at Nintendo with an expected January 2012 release; we’re half-way through porting GGC to iOS and Android; Ittle Dew just went from an episodic release around Christmas to a full-blown game released next summer; and lastly, we’re in negotiations with a publisher for a new exciting project which we hope to announce soon! 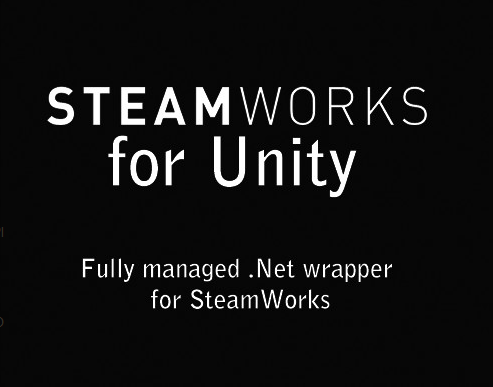 Today we proudly announce the release of Steamworks for Unity on the Unity Asset Store! It makes integrating Steamworks for your Unity game a breeze. It’s a fully managed .Net C# wrapper – meaning we have gotten rid of all the fuzzing about with C code, DLL’s and getting everything up and running. It will work out of the box, using C# instead of C.
More API’s and features will be added free of charge as users request them! Lastly, in a day or two we will also launch a Free version that fully supports Stats – no nags, no limitations! Completely free!